Prospective Regular, Associate, and Corresponding members are to make written application, present satisfactory evidence of their good standing, and such other information as may be required. (For a description of these membership classifications, please see Types of Membership.) 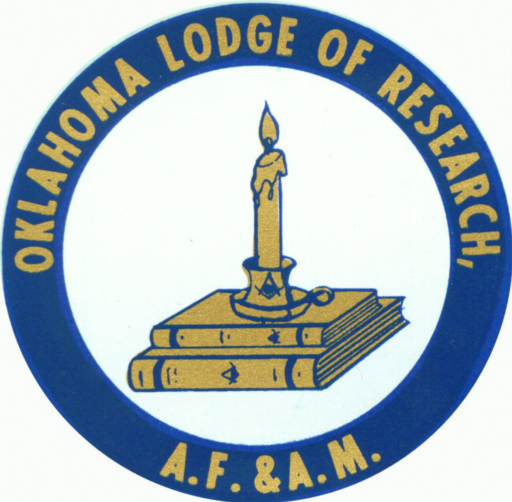 Prospective Associate (i.e., out-of-state) members are to also include a letter from their Lodge Secretary, under seal, acknowledging their membership in good standing. Note that the petition below is a fillable pdf form and may also be downloaded at Lodge of Research petition.